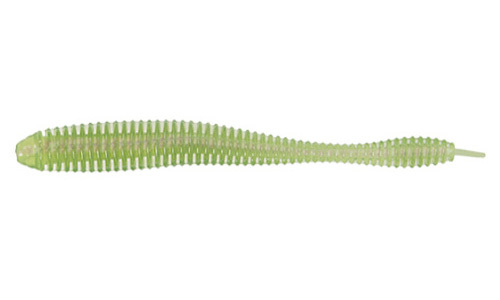 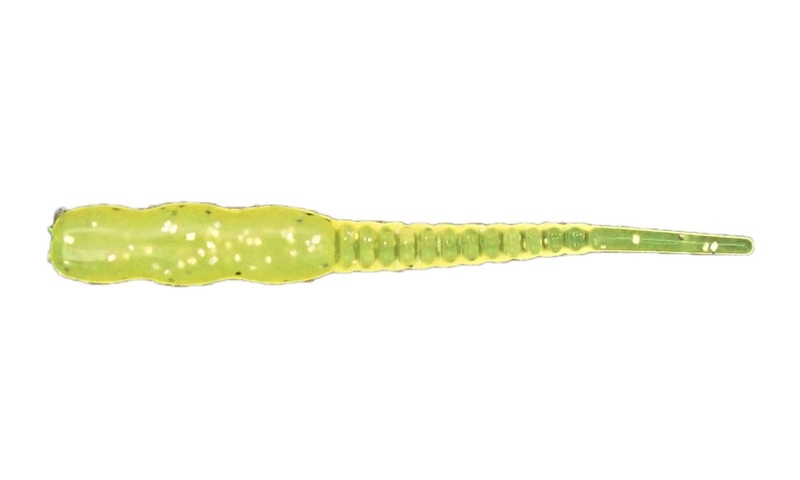 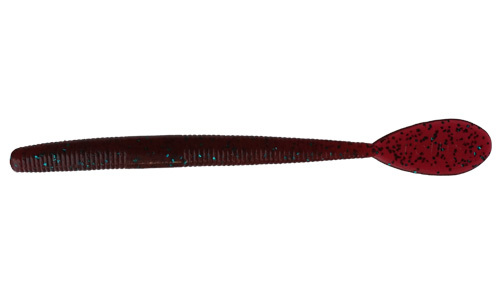 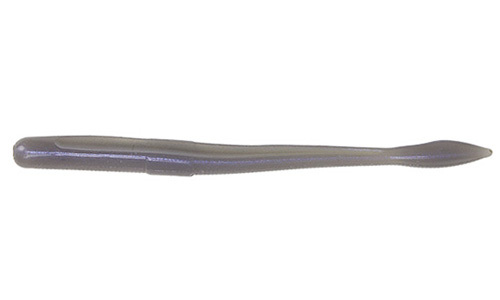 The Reins Rockvibe Shaker is a worm that is ideal for fishing in a vertical presentation for suspended fish. 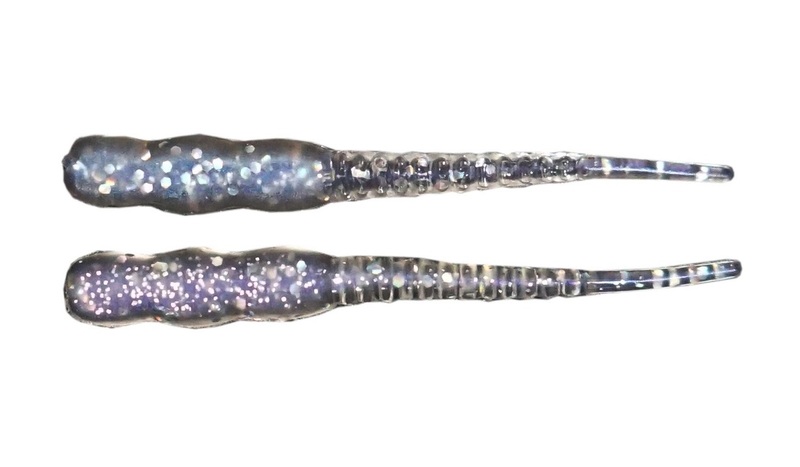 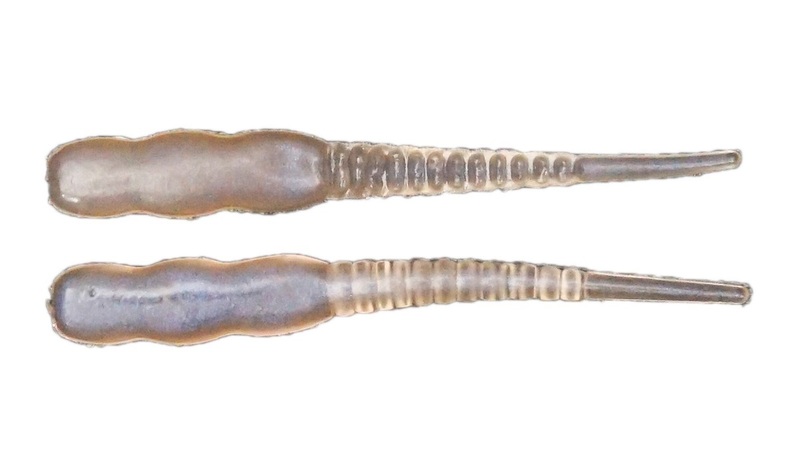 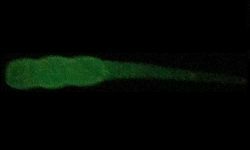 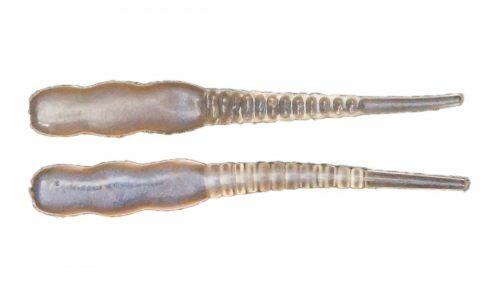 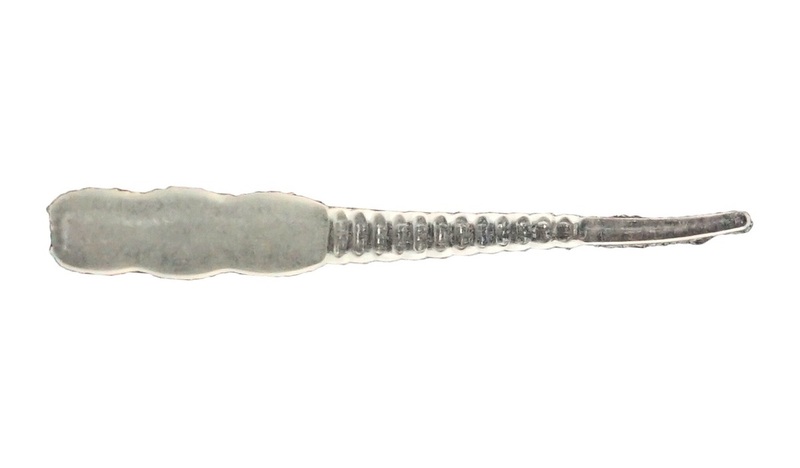 Best used on a 1/32-1/16 oz Tungsten Jighead, it is full of Tantalizing action from its balanced flat and meaty section tapering down to a jagged ribbed tail. The Reins Rockvibe Shaker is great for Crappie, Bass, Perch or Trout and works exceptionally well when using it for Ice Fishing or in Open Water!